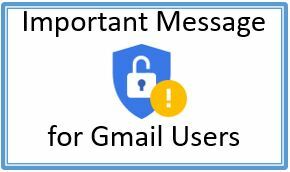 Latest news from the official GIMP home-page. Including GIMP 2.8 release notes and GIMP download linkage and the official GIMP roadmap. And unofficially the web-sphere is buzzing with latest GIMP 2.8 news, views and reviews including Bring out the GIMP! GIMP 2.8.0 Final ~ download for Windows. [Update 05.’12. And ~ download for Mac OS X.] Hands-on testing the GIMP 2.8 and it’s new single-window interface. Six good reasons to try GIMP 2.8. GIMP 2.8 image software adds single-window mode. And now we return to your all-about-GIMP introduction . . Allow us to quickly fill you in on Wilbur GIMP’s life and times, to-date. Ahem. GIMP explained with back-story and history (including linkage @ wikipedia.org) is the BOSS a FOSS ☛ Free Open Source Software (explained, including linkage @ wikipedia.org), desktop application, image retouching and editing tool, available for use by everyone on Microsoft Windows, Apple Mac OS X, Linux, and more computer operating systems. Remind me. How’d you get that name again, Wilbur? GIMP. 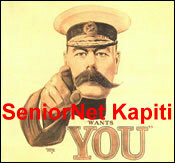 Enter your email address to follow the Kapiti SeniorNet website and receive notifications of new posts by email.